Determine the policy type that best meets your needs. 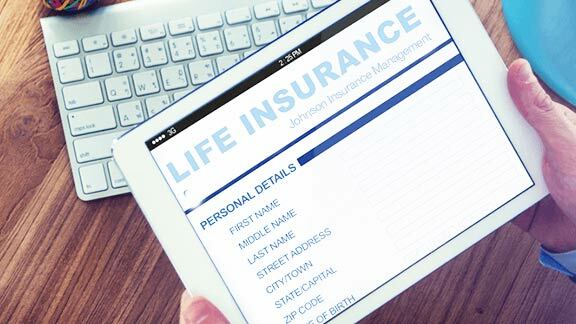 Life insurance is available in many different forms. Wondering what your family will do if something happens to you and your potential beneficiary can be stressful. 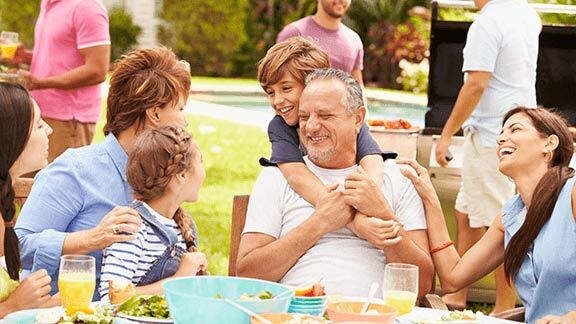 You, however, have the opportunity to reduce this unnecessary stress by taking care of your family right now and surprisingly, the sooner you act on your beneficiary’s behalf, the more affordable the cost. Determine the amount of coverage needed. Give yourself peace of mind and keep your family out of a bind if something happens to you. The last thing they need is to worry about financial burdens while grieving your absence. Make provisions today to show them that their protection is your top priority. Answer only four health related questions to determine insurability. Available Coverages: $25,000 $50,000 and $100,000.